Our guide rollers are made from tungsten carbide. Please talk to us about the type of guide roller you require. 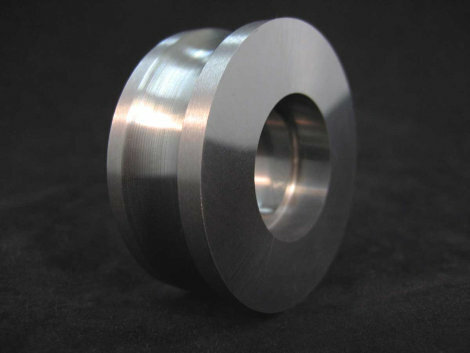 We manufacture various types, such as highly precise types which require inner and outer diameter concentricity.